Lake Malawi, March 24, 2007 (photo by Flickr user Yoni Lerner licensed under the Creative Commons Attribution 2.0 Generic license). 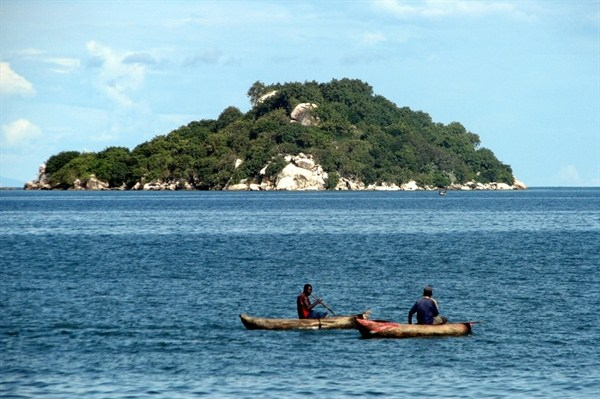 Last month, Malawian President Peter Mutharika reaffirmed his country’s claim to Lake Malawi, also known as Lake Nyasa, fueling Malawi’s ongoing dispute with Tanzania over access rights to the lake. In an email interview, Aditi Lalbahadur, researcher at the South African Institute of International Affairs, discussed Malawi and Tanzania’s long and unresolved territorial fight.